Feeling a bit bland? 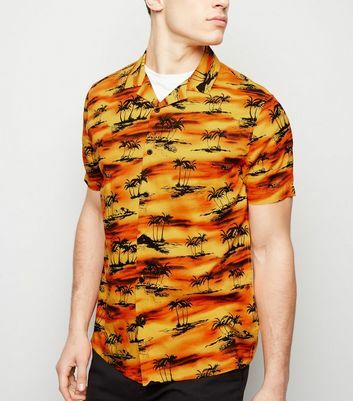 Our chic men's orange shirts will add a burst of colour to your wardrobe. 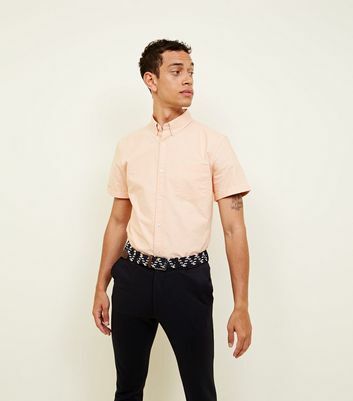 Try complementing our coral short sleeve shirt with a pair of dark denim jeans and trainers. Our stylish men's long sleeve of dress orange shirts will help you stand out in a crowd.